Feeling festive? 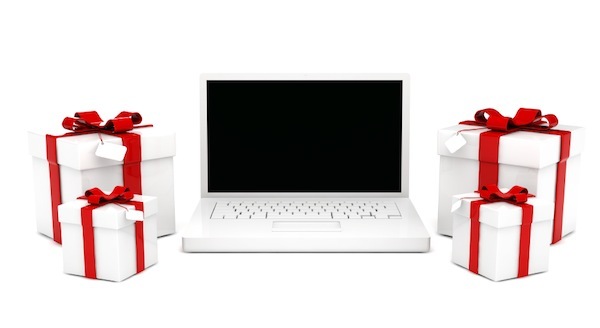 Jump on board our great value Christmas and Social Media packages! Christmas is fast approaching – and at Babyology we’re already feeling more than a little festive! We have designed some new options for you to reach our community through the website, social media and our mobile platform. If you have not already booked anything this Christmas, book now as space is limited. 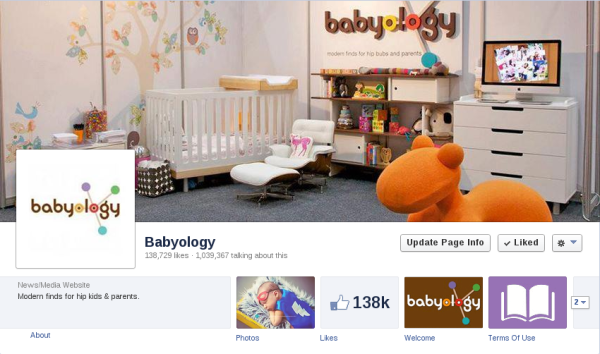 The Babyology Facebook community continues to be one of the most engaged audiences in Australia with over a million people currently talking about Babyology on Facebook! Be a part of the Babyology Facebook community today!